DAUPHIN - RCMP in Dauphin are requesting the public's help locating a missing 24-year-old man from the community. 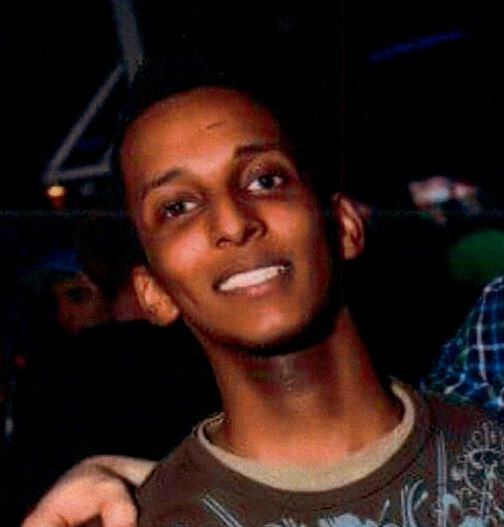 RCMP say Danny Berhie Kidane, 24, was last seen by his friends at 6:00 pm on Saturday, June 30th at the Dauphin Countryfest grounds. Kidane is described as African-Canadian, 5’6”, 140 pounds, with brown eyes and short black hair. He was last seen wearing black shorts and flip flops. Anyone with information is asked to call the Dauphin RCMP at 204-622-5050, or call Crime Stoppers anonymously at 1-800-222-8477.